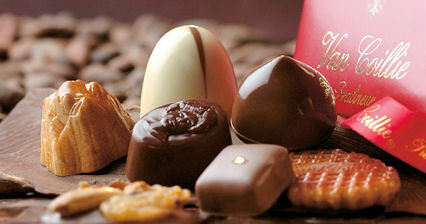 at The Cheese and Wine Shop, and choose from our wide choice of Belgian Chocolates. From Van Coilie, considered by some to be Belgiums best, to Duc D'o, Gudrun and Petit Patrick amoungst others. Click here to see our range.